Sometimes buying gifts for the family can be difficult. Whether for a birthday or Christmas, it can be a tough decision to make. You want to make sure what you buy is something they would like. When we give a gift, we do it because we are expressing our feelings through the gift. We want to make the recipient feel special, even if for just a moment. So I thought I would pull together a few ideas to help others with gift ideas. As a single mom, I purchase gifts for my father, brother, uncles and close male friends. Here are a few ideas for dads, husbands and uncles. Sometimes purchasing gifts for extended family members or close male friends can be a tad difficult and sometimes the perfect gifts can be quite costly. Here are a few suggestions for some smaller gift ideas. This could be a fun, unique gift. A bobblehead from likenessme can be customized in various ways, so all that’s stopping you is your imagination. They can handcraft a bobblehead in his image from a picture supplied. These are great little keepsakes for desks at work or bedside tables. They are the perfect choice for any male, or even female in your life. But it would be a great option for some of the men in your life. You can buy these ready made up or why not create your own for a more personal feel. A gift basket could have anything you like in it. They tend to include favorite foods and treats as a starting point. You could then add a mug or a personalized glass. Even socks and hats. Whatever you like. You know the person you are creating it for, so think about what are their favorite sports teams, hobbies and past times to help create a basket they would like. Men like pampering products to. But it tends to be something they wouldn’t treat themselves to. So why not do it for them as part of a gift? You could buy them a gift set or think about the scent they already use and see what other products you could buy with the same or similar scent. Some people would say that it is hard to buy perfume for someone. But I think if you know that person well enough that you may be able to pick out a lovely perfume better than they could. Try to find out their favorite fragrance and then use that to help guide you to finding a similar scent in the same family. It can be such a personal thing, which is why I think it is a great choice. 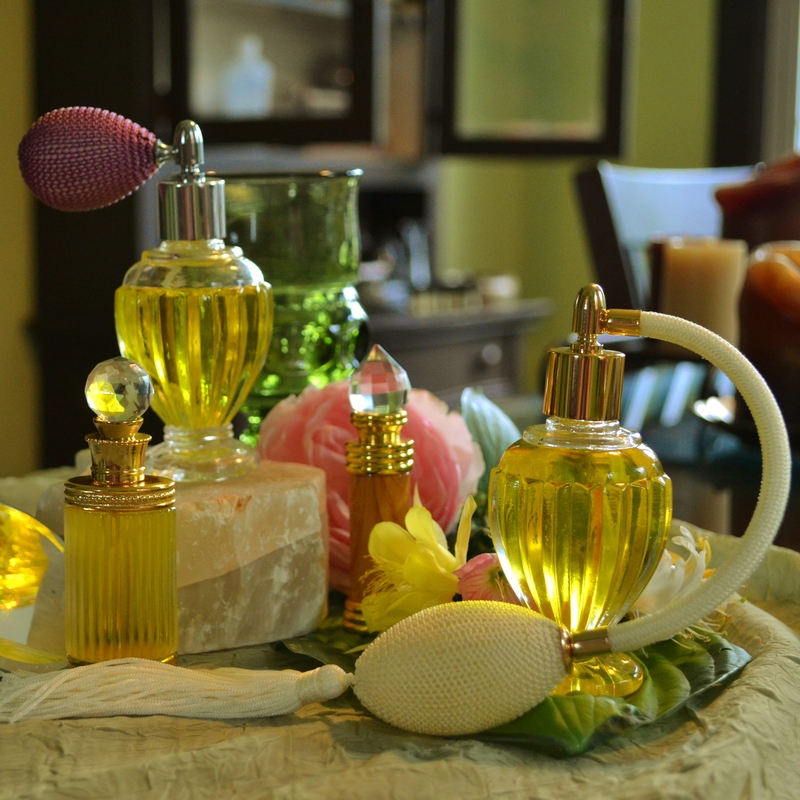 Most women love smelling great so a perfume could be an excellent gift idea! Again, this could be down to how well you know the person you are buying for. But a food inspired gift could be a great choice! This might be some sweet jams, special chocolates or some fine wine or champagne. It’s always nice for women to have a special treat just for them. Finally, last but not least, the kids. Sometimes this can be easy and other times this can be hard. 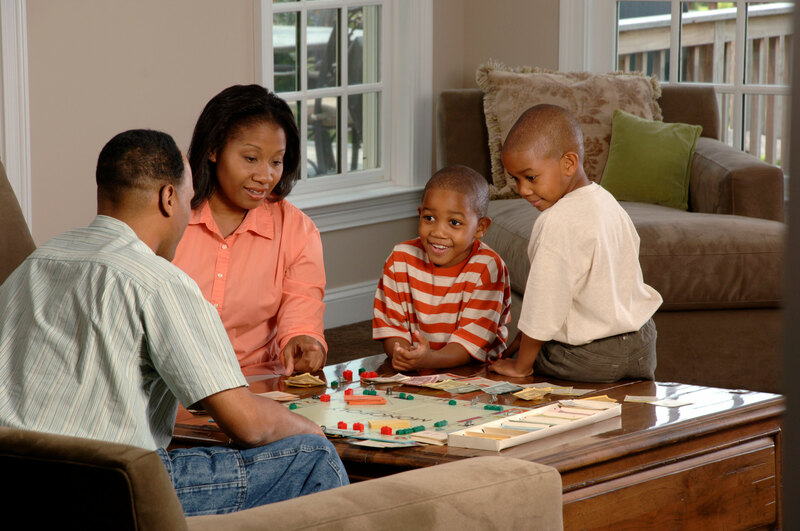 However, I think you can’t go wrong with craft sets and games that the whole family can get involved in. Too many times children can get engrossed in video games and it can be easy not to spend time as a family. So wherever possible giving a gift that would encourage parent and child involvement could benefit everyone. I hope this has inspired you when it comes to buying gifts for the whole family. It can be as simple as thinking about the person you are buying for and tailoring a gift around them. Either way, I am sure whoever you are buying for will love anything they receive.